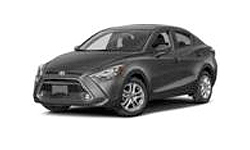 The 2018 Toyota Yaris iA in Miami, FL - serving Coral Gables, Doral, Hialeah, Hollywood, Homestead, The Hammocks, Palmetto Bay, Pinecrest, Kendall, and West Kendall - is the perfect combination of style and functionality. The bold exterior features a chrome-tipped exhaust and 16-inch split-spoke alloy wheels. Beneath the hood, a 1.5L 4-cylinder VVT-i engine awaits your command. 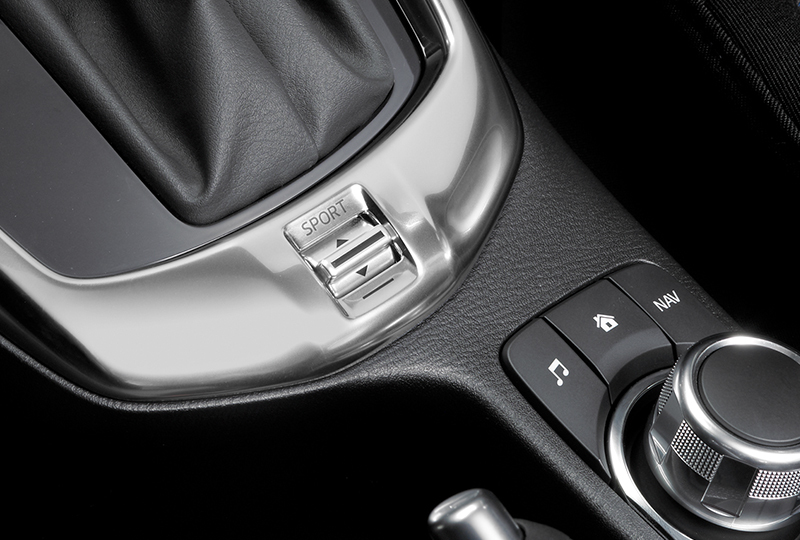 Remote keyless entry with push-button start helps you begin each journey with ease. 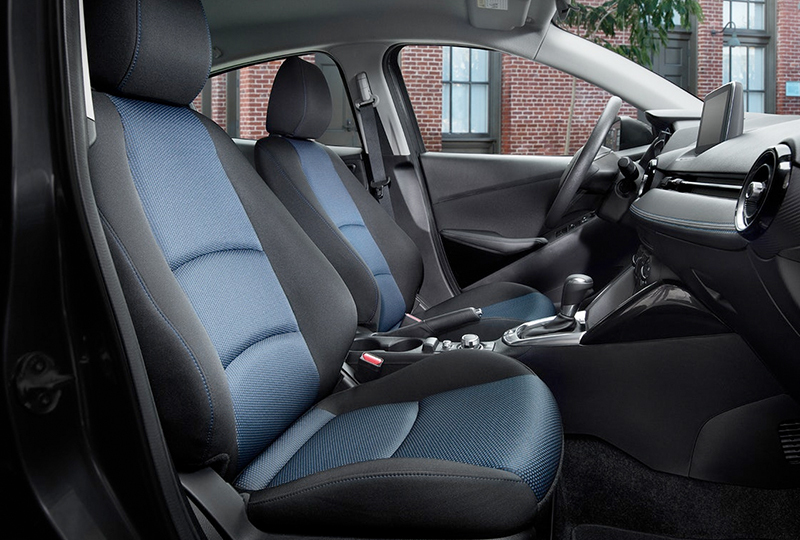 You’re surrounded in comfort, thanks to the sport-contoured front seats that were inspired by high-performance cars. Load up your favorite playlist through wireless Bluetooth technology. 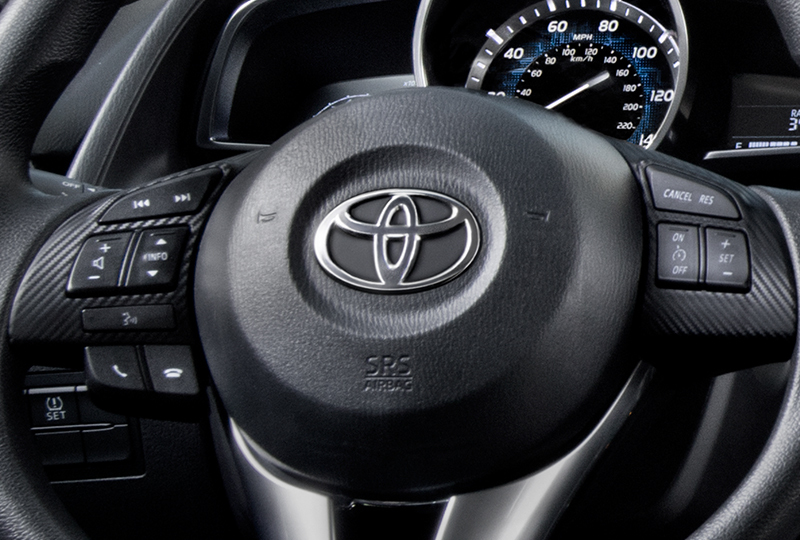 It’s easily controlled by the 7-inch touchscreen display. The 60/40 split-folding rear seatbacks let you customize your cargo options. A standard backup camera provides some extra support when in reverse. It’s a great day to buy a new Toyota! Here at West Kendall Toyota, we have a great lineup of 2018 models and great financing options. Schedule your test drive today by calling (786) 574-2430 or visit the showroom located at 13800 SW 137th Avenue Miami, Florida. 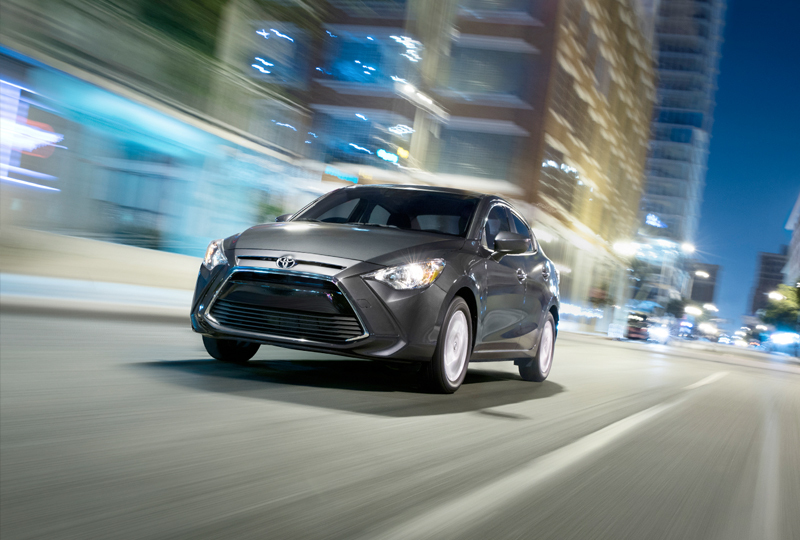 We’ll send you home in the 2018 Toyota Yaris iA you’ve always wanted!